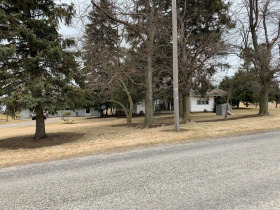 57 Acre Farm in 14 Parcels * Farmhouse * Bank Barn & Outbuildings * Beautiful Building Sites* Excellent Open/Tillable Land * Salt Creek Twp. 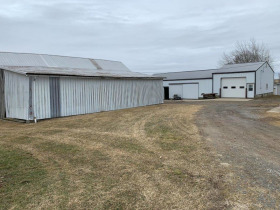 * Holmes County * East Holmes Local Schools * Includes all Seller Owned Mineral Rights * MF Tractors * Hydra Mac Skid Loader * MF Combine * Farm Equipment * Tools and Misc. 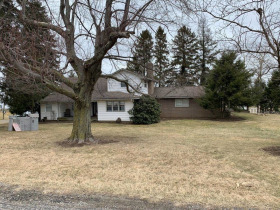 An exciting and rare opportunity to buy land near Mt Hope! 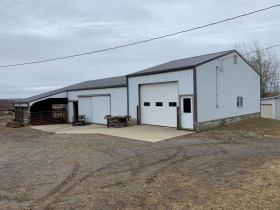 Located in the heart of Holmes County, Ohio this farm is mostly open and offers great building sites and an excellent location. 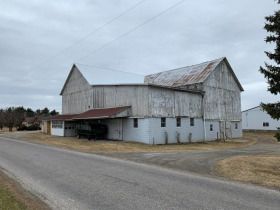 Buildings include an older but very livable farmhouse, detached garage, solid bank barn, a good shop/livestock shed plus other outbuildings. Has plenty of frontage on Twp. Roads 615 & 616. 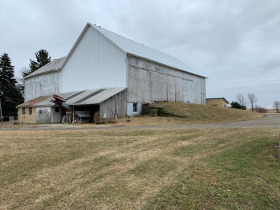 Will be sold in 14 parcels ranging from 1.8 acres to 7.3 acres. Can’t make it to the sale but you’d love to listen? Call the Kaufman Auction Line: 206.402.0100 Auction Passcode: 354135#. Broadcast will begin approximately 3 to 5 minutes prior to the real estate portion of the auction. This is a free service that lets you dial in and hear the live auction, think of it as internet without the internet. 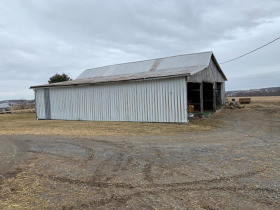 Parcel 1: 7.3 acres with farmhouse and buildings. Home has kitchen, dining room, large family room with fireplace, 4 bedrooms, 2 baths. Natural gas hot water heat, private water well & septic system. Approx. 534’ frontage on TR 616. Parcel 2: 2 acres of open land, approx. 277’ frontage on TR 616. Has shared access with parcel 3. 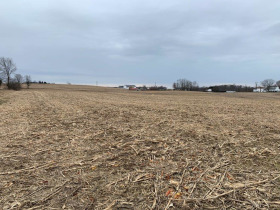 Parcel 3: 3 acres of open land, 50’ frontage on TR 616.  Has shared access with parcel 2. Parcel 4: 1.8 acres of open land, approx. 216’ frontage on TR 616. Has shared access with parcel 5. Parcel 5: 2.3 acres of open land, 50’ frontage on TR 616.  Has shared access with parcel 4. Parcel 6: 3 acres of open land, approx. 725’ total frontage on TR 616. Parcel 7: 2 acres of open land, approx. 267’ frontage on TR 616. Parcel 8: 4.6 acres of open land, approx. 286’ frontage on TR 616. Parcel 9: 5 acres of open land, approx. 312’ frontage on TR 616. Parcel 10: 6.07 acres of open land, 50’ frontage on TR 615. Parcel 11: 3.33 acres of open land, approx. 373’ frontage on TR 615. Parcel 12: 5.025 acres of open land, approx. 217’ frontage on TR 615. Parcel 13: 6.96 acres of mostly open land, approx. 358’ frontage on TR 615. Parcel 14: 5 acres of open land, approx. 120’ frontage on TR 615. Taxes and Legal: parts of Holmes County parcel numbers 34-00664-000, 34-00665-000 and 34-00666-000. Taxes on the entire farm are currently $2011.17 per ½ year and are under CAUV. Terms on Real Estate: 10% nonrefundable down payment day of sale, balance due at time of closing with no financing or other contingencies. All information gathered from sources deemed accurate but not guaranteed. Any desired inspections must be completed prior to bidding. 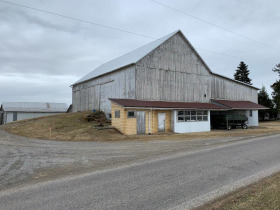 Auction will be offered in various amalgamations, including as individual parcels or lots, combinations of parcels or lots, and all parcels or lots as a whole. See sale order addendum day of sale for more details. MF Tractors * Skid Loader * MF Combine Farm Equipment * Tools and Misc. Terms on Real Estate: 10% nonrefundable down payment day of sale, balance due at time of closing with no financing or other contingencies. All information gathered from sources deemed accurate but not guaranteed. Any desired inspections must be completed prior to bidding. 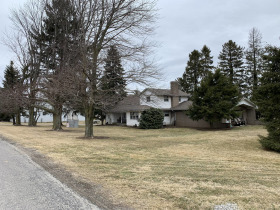 Auction will be offered in various amalgamations, including as individual parcels or lots, combinations of parcels or lots, and all parcels or lots as a whole.. See sale order addendum day of sale for more details.